This fall the Gemini Awards will honour the best in Canadian English-language television, and a handful of Aboriginal nominees are competing for some pretty significant hardware in the Program and Performance categories. Neil Diamond’s remarkable documentary Reel Injun is up for Best Social/Political Documentary Program. Don Kelly, host of the Aboriginal Peoples Television Network‘s Fish Out of Water, is nominated in the Best Host or Interviewer in a General/Human Interest or Talk Program or Series category. 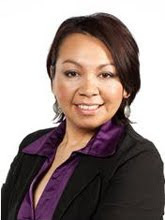 In fact, quite a few Aboriginal productions that garnered nods come from APTN, including Wapos Bay for Best Animated Program or Series, and Down the Mighty River for Best Documentary Series. 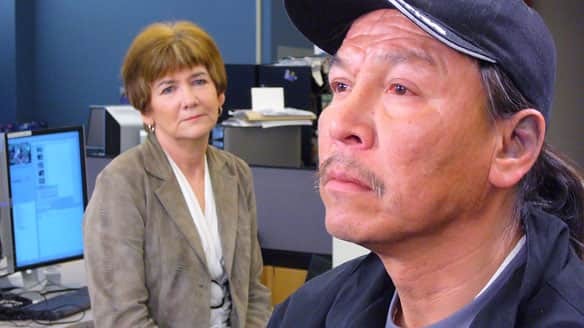 On the news front, CBC Manitoba‘s Sheila North-Wilson is also up for Best Breaking Reportage, Local, for her ongoing coverage of the “Homeless Hero” story that captivated the country in the spring of 2009, when Faron Hall rescued a teenager who fell off a Winnipeg bridge into the Red River. North-Wilson is known as an extremely well-connected journalist who, through her contacts, was able to find the remarkable story and continue to advance it as the week progressed. The coverage that followed painted the picture of a homeless Aboriginal man down on his luck who risked his life to save 19-year-old Joey Mousseau. As an added twist, Hall pulled another woman from the same river later that summer. The 25th Annual Gemini Awards will be handed out in Toronto this November. « POLL: Should Aboriginal people be required to register their long-guns?